If you've been a reader for even a little while, you know how I feel about the Indian food served by Indian restaurants that dot the US restaurant scene. Both you and I know that the essence of Indian cooking has been lost in cream-laden curries that masquerade as Indian food. Say it with me: There is more to Indian cooking than chicken tikka masala, saag paneer and naan. There! I feel so much better already! 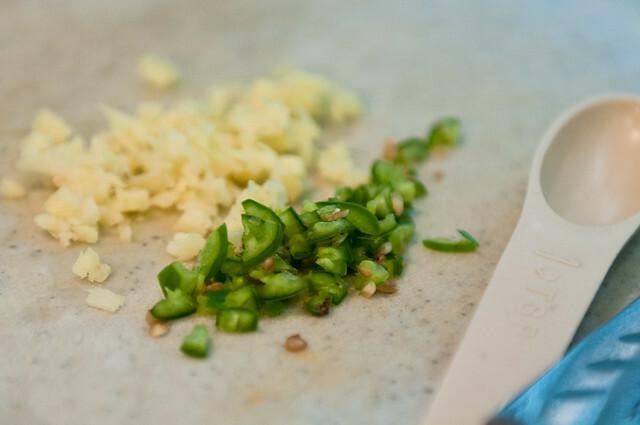 It has been, and continues to be, my passion to bring home-style Indian food to a wider audience, first by writing this blog, and subsequently, through a series of demos and workshops — the first of which is here: Culinary India. 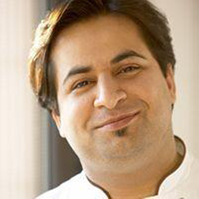 Suvir Saran, who made waves with a grand exit last summer on Bravo TV's Top Chef Masters, needs no introduction! His cookbooks have brought Indian cooking within reach of anyone interested in the flavors of Indian cooking, without overwhelming the cook or the palate. His cooking embodies his lifelong passion for the traditional flavors of Indian cooking and that resonates very strongly with me. I am particularly in love with his lamb kababs and cardamom roasted cauliflower (recipe on Cooking Boulder). Suvir has written several cookbooks, the latest of which —Masala Farm — is about Suvir's life as an organic farmer, punctuated by recipes that are light on the fuss and big on the flavor, using Indian techniques and flavors that bring an exciting freshness to the table. 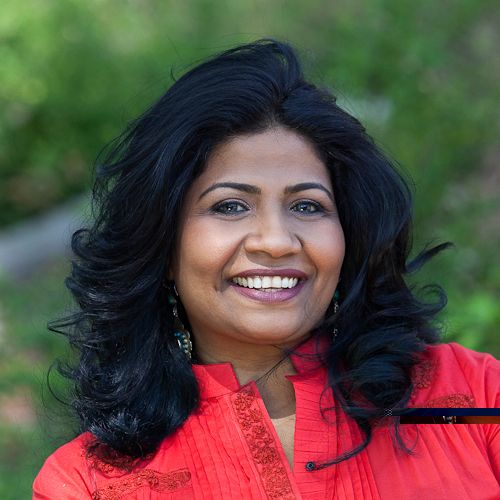 Suvir travels extensively to teach audiences, ranging from home cooks and fellow chefs to physicians and nutritionists. Don't miss this opportunity to learn from a witty and accomplished chef! Ammini Ramachandran is rather well-known on this blog and for good reason! She is the author of Grains, Greens and Grated Coconuts, that weaves history with the traditions and culture in which it is rooted. It is my favorite Indian vegetarian cookbook and it was among the four self-published cookbooks that ranked #76 in Saveur's Tenth Annual 100 List in 2008. It's very difficult for me to pick my favorite recipes from this cookbook as everything I have cooked has been exemplary, but I am partial to her okra kichadi and tomato chutney. A former financial analyst, Ammini is a prolific writer and her work has been published in The Flavors of Asia by the Culinary Institute of America, Flavor & Fortune, Storied Dishes and Cultural Encyclopedia of Vegetarianism. She is also a regular contributor to Zester Daily, an award-winning online publication produced by an international collection of experienced journalists, food writers and wine experts. 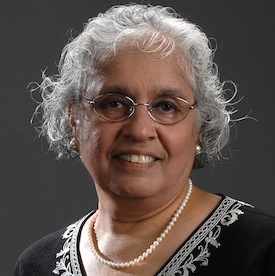 Ammini teaches Indian cooking classes at Central Market Cooking Schools in Texas and the Institute of Culinary Education, New York. Don't miss this opportunity to learn from a food historian and meticulous cook! Asha Gomez has taken the Atlanta food scene by storm, not once but twice. She was the mastermind behind Spice Route Supper Club, an underground supper club, where she explored the breadth of India’s culinary traditions by serving five-course meals with themes that focused on a region or an ingredient. After a successful year of home entertaining through her Supper Club, Asha opened her own Indian restaurant, Cardamom Hill in Atlanta. Don't miss this opportunity to learn from a supper club enthusiast who is now a respected chef in Atlanta! This interactive cooking demonstration will explore and explain eight recipes each day using as much local produce as possible. 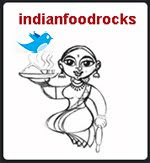 Saturday’s workshop will be entirely dedicated to vegetarian recipes while Sunday's menu will include meat and seafood. There are limited seats so be sure to sign up as soon as possible so that you don't miss out on this unique experience! After two consecutive hot and dry months, we gladly take precipitation in any form. 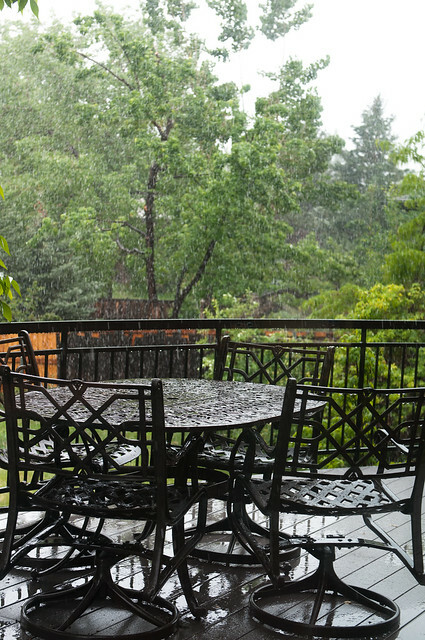 The clouds opened up yesterday to shower us with rain and by the time I arrived at my friend Dawn's house in Boulder, the tiny hail bouncing off my car quickly turned into a snow shower. Snow in May, not unusual. And we like it! There was no better day to fry some pakodas, soak them in steaming hot kadhi and warm our insides as we watched the snow come down steadily for a couple of hours. The snow did not stick — which is a good thing — as the parched ground, too, got its fix. My friend, Dawn, learned this kadhi from her husband, who in turn was trained by his mother. Her in-laws hail from a small village called Shergarh in the Indian state of Uttar Pradesh.